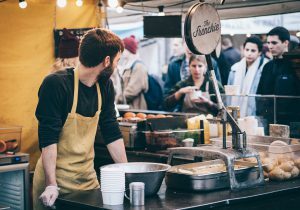 This is a really important topic, and as a former hospitality worker, I can’t express persuasively enough the crucial need for hospitality employers to get a move on into the future. Please, throw away your waiters and waitresses dockets, and get an application on a tablet instead. A scenario: You are the owner of a moderately large sized establishment. You frequently cater for upwards of 300 guests. You employ 9 wait staff at a rate of $24-ish an hour (without superannuation) to take the drink and food orders of your customers. 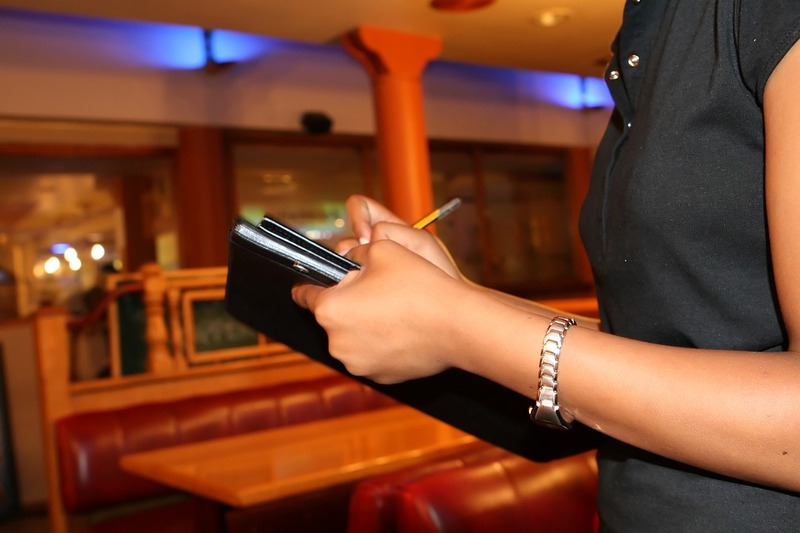 After writing down the drink order and food order, the waitstaff then duck into the kitchen and place the docket on the order bar for the chefs and cooks to get to work on. Your waitstaff then go and make the drink orders and take these to the table. 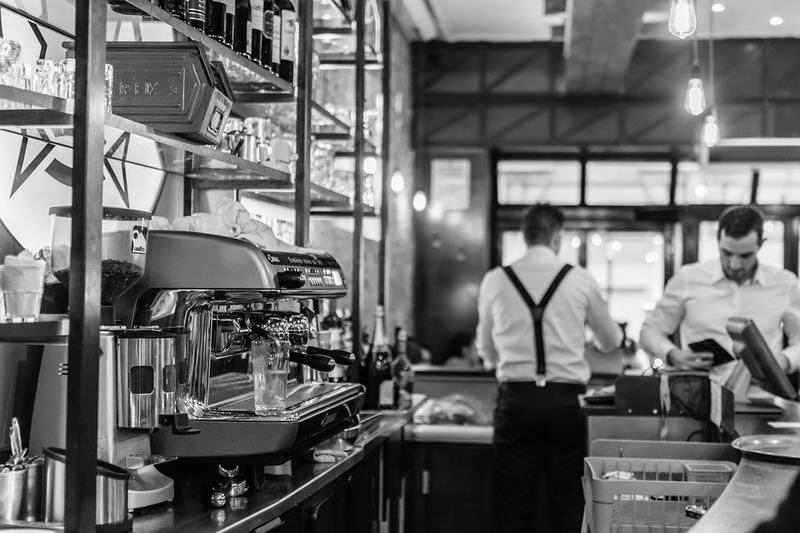 In this current system, the waitstaff’s use of hours is hardly effective, tasks are not easily delegated, communication can be difficult, paper orders are hard to track, and worst of all, this is the system for a great deal of restaurants, both new and old. You approach a software development company about developing an application that wait staff can use on tablets. This application has the ability to print food dockets in the kitchen for the chefs to start working on and the ability to print drink dockets off to the bar. Rather than have your one waitstaff look after both food and drinks per table, you now have one person responsible for the bar who can start the drinks immediately as soon as they are ordered. 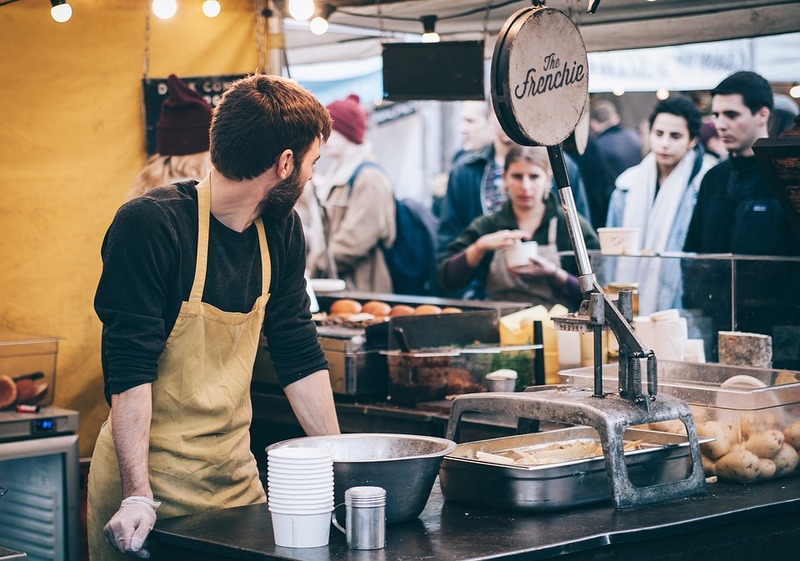 Your waitstaff now have more time to take orders and provide service to other patrons, your customers receive their orders quicker and you are able to employ less front of house staff as a result of the lightened work load. And this is just one scenario. Imagine if patrons could order their meal 20 minutes before their booking? The meals now come out straight away, you can turnover more customers and essentially double your income per sitting. The upfront cost and fear of integration seem to be the primary things that hold employers from embracing it with open arms. But it’s not so scary. Get ahead of the rest, and please your former waitstaff (guilty) by integrating automation in to your kitchen.